We always get the question: can adults sign up for camp!? Well, sorry men… Ladies only! 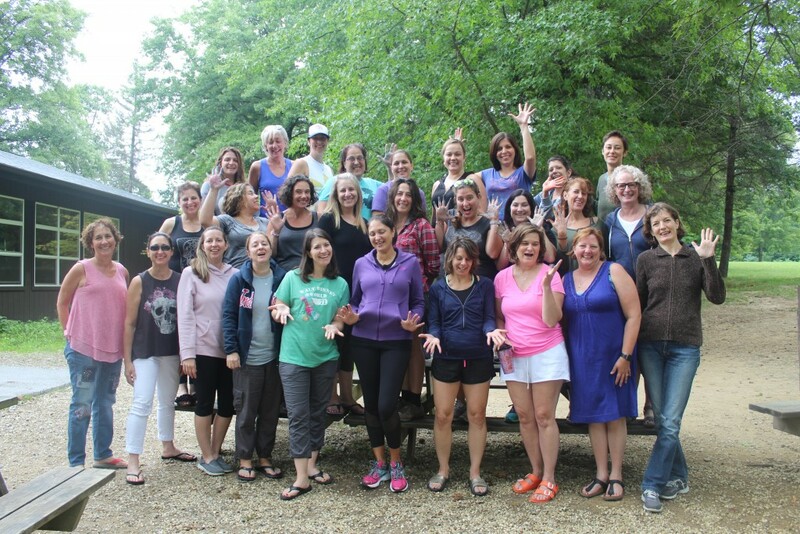 Women’s Weekend is a wellness retreat at camp designed specifically with woman of all ages in mind. or spend the whole weekend reading your favorite book, it’s all up to you! 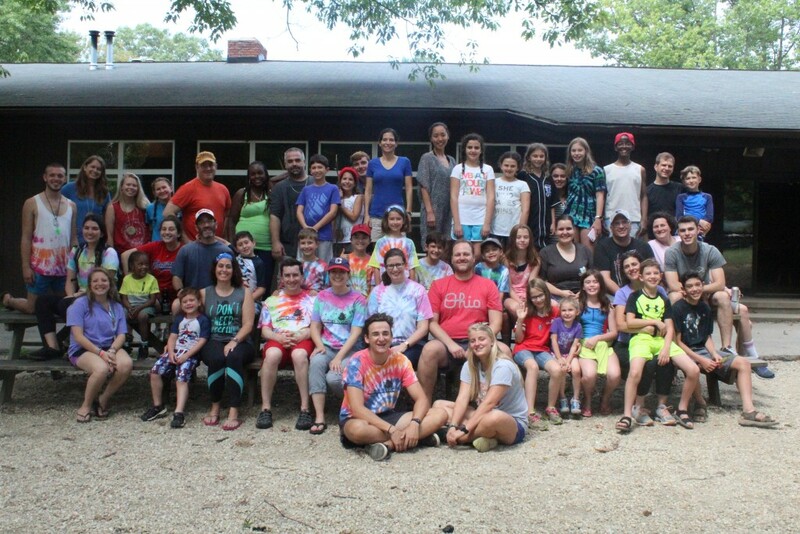 Whether you’re thinking about camp for a future camper, want to relive your camp days, or just want a fun weekend out of the city, family camp is for you! With exciting activities for children and adults, this is the perfect family getaway. Enjoy a jam-packed overnight filled with sledding, a winter obstacle course, snow forts and snowy games! When its cold we’ll head inside our cozy rec hall to hang by the fire and enjoy delicious kosher meals and treats. Nights will be spent in our comfy heated cabins! 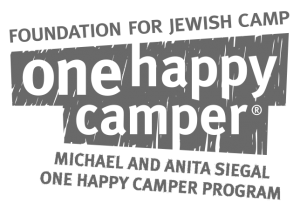 We believe that camp is something that everyone deserves to experience. 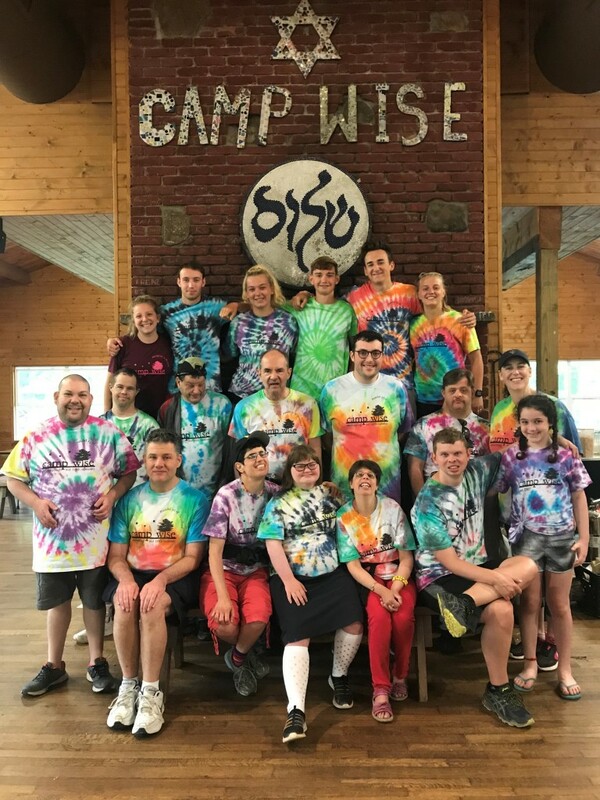 With this mission in mind Camp Wise is proud to offer Camp Chai, a taste of camp for adults with diverse needs. 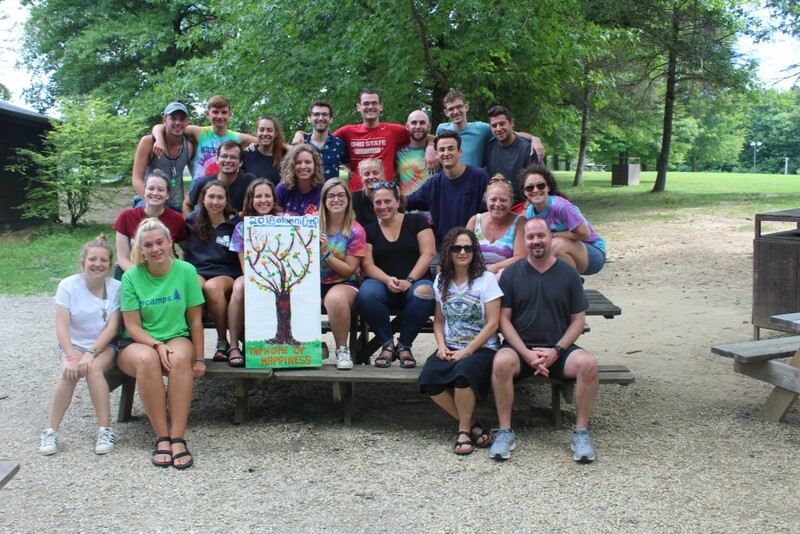 Adults who require varied levels of support come to camp with a dedicated group of camp staff and experience all the fun activities and programs that camp has to offer. The group does arts and crafts, swimming, the climbing tower, lake activities, sports, camp fires, and so much more during their visit. 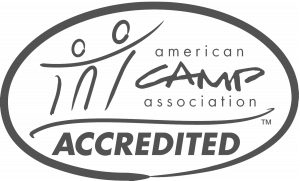 It is a special experience for participants and staff alike. 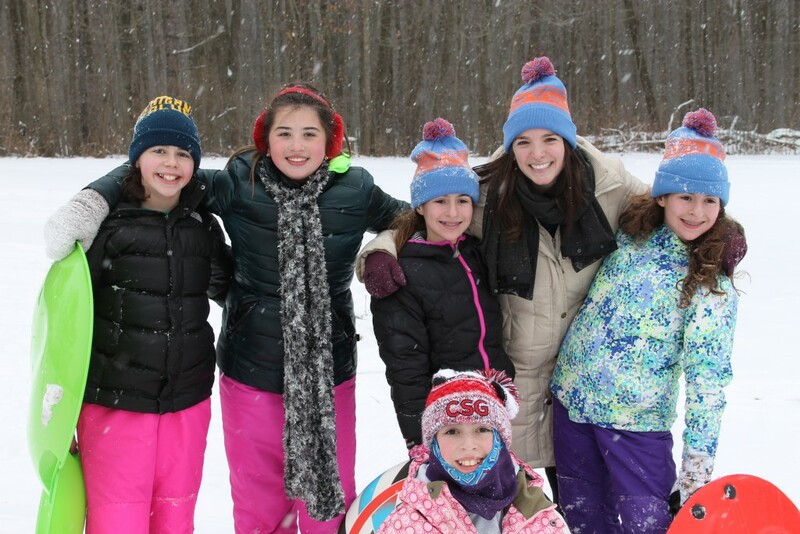 Join us President’s Day weekend for an awesome winter camp get-away at CW. We’ll head out to camp for dinner, enjoy an evening of fun camp activities, and spend a warm night in our heated cabins. 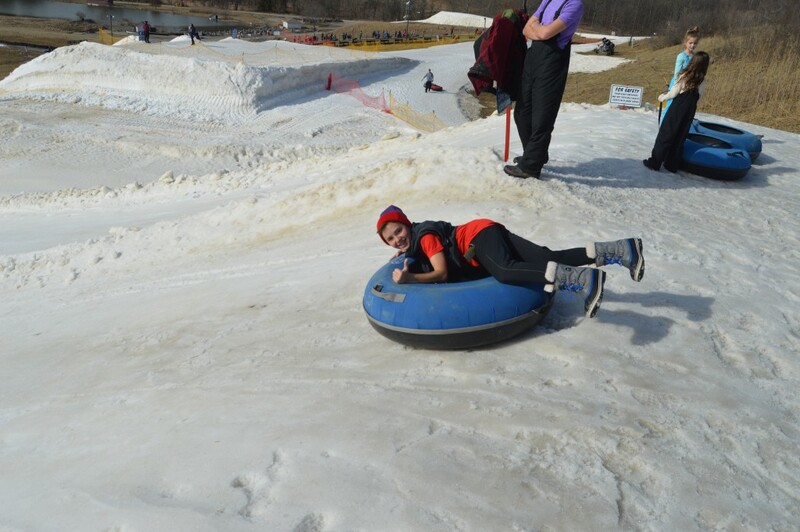 The next day starts with a hearty breakfast, followed by an afternoon of tubing at a local snow tube park.